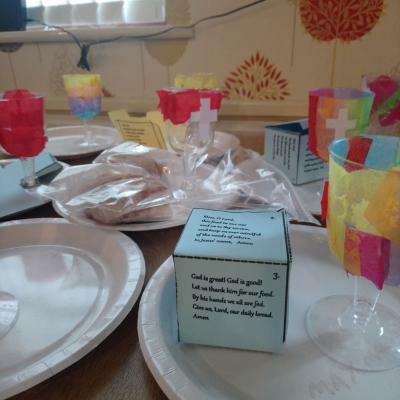 Ripon and Lower Dales Methodist Circuit is a rural area and of our 17 churches, 12 are in villages, 2 in a (small) city and 3 in small market towns. We are keen to be a Christian presence in all of our communities and in many places we work together with our friends in other Denominations. One of our congregations is a Local Ecumenical Partnership. We have a wide range of activities across the circuit; Carer and Toddler groups, Mens' Breakfast, Youth work, Women's Fellowships, Guilds, Prayer groups are but just a few. Hopefully you will find something to interest you. The Circuit Office is based in Allhallowgate Methodist Church, Ripon. Please ring before you make a special journey into Ripon as our office staff may be out and about. Thank you.